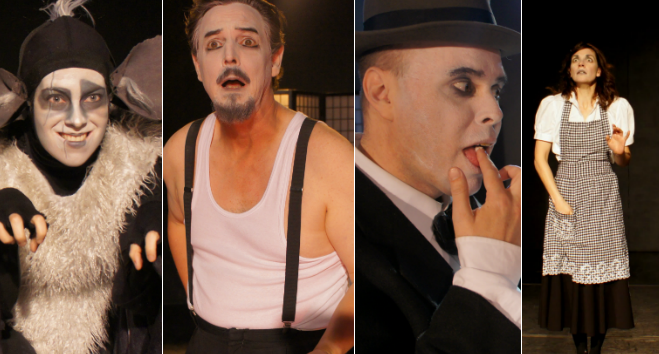 After the success of 2009’s Dora Award winning production of The Belle of Winnipeg, Keystone Theatre returns to the stage with a new play in the style of a silent film, The Last Man On Earth. In The Last Man on Earth, The Devil and his minion plot to corrupt the last vestige of innocence on earth. Underdog Gormless Joe must play the hero or lose everything, including his one chance at love. Dora Award-Winning Keystone Theatre brings to the stage a thrilling new play in the style of a silent film. 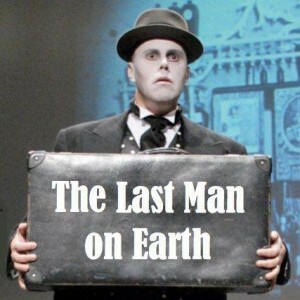 The Last Man on Earth, returns to Toronto in April April 3-13, 2014 at the Berkeley Street Theatre – Upstairs. Tickets on sale now! Presented thanks to the generous support of the Ontario Arts Council.